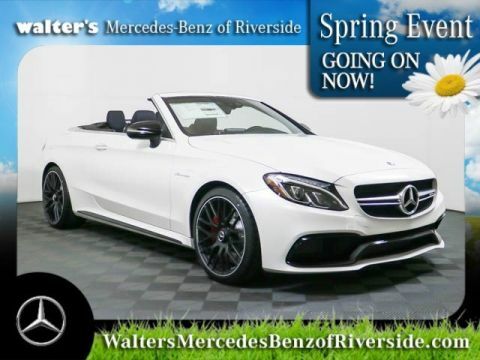 The seamless power and natural balance of an inline-6 return with another Mercedes-AMG tradition: a technological leap forward. The lightweight, fully beltless engine is also electrified: An Integrated Starter-Generator can supply up to 21 hp, allow fuel-free coasting and recapture energy during deceleration. With a twin-scroll turbo and electric auxiliary compressor, the gas engine outputs 429 hp and 384 lb-ft of torque on its own, for quick, efficient response. Electrifiying the new inline-6 gasoline engine is an innovative Integrated Starter-Generator. It teams with a 48-volt lithium-ion battery and power supply for formerly belt-driven components like the water pump and air-conditioning compressor. These advancements help reduce weight and enhance underhood packaging. In addition to boosting power and torque for immediate response, EQ Boost offers a substantial reduction in fuel consumption. 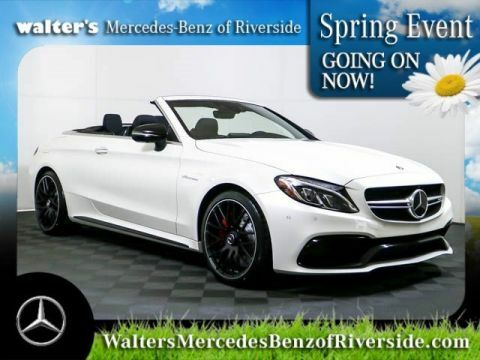 A newly engineered version of 4MATIC can instantly vary the torque distribution from 100% rear-wheel drive to a degree of all-wheel drive that's precisely matched to the driving conditions and driver inputs. An electromechanical coupling between the front and rear axles is controlled based on an elaborate matrix of driving mode, lateral and longitudinal acceleration and available grip to optimize handling and acceleration right up to the physical limits, on virtually any road or track surface. The pioneering four-door coupe design of the CLS, with its arching roof and tensed muscle, inspired even plain sedans to become more sensuous. For its third generation, the all-new CLS writes its signature with smooth new strokes: freshly clean, impossibly smooth and free of flourishes. It's aerodynamically refined to evade the wind, but styled to capture admiring eyes. From its subtle forward-leaning grille to its low, wide taillamps, it advances timelessness into a new era, again. The tensed arch of its profile has become almost iconic, but it's the details that continue to make the CLS a style leader born of brilliant engineering. Its frameless side glass adds to its sleekness, yet advanced sealing and rigid bodywork assure its visual rush is delivered in a hush. Distinctive wraparound headlamps and taillamps integrate 100% LED technology. And its standard 19-inch wheels and double-crossbar AMG grille assert the athleticism that characterizes the CLS in motion. From its turbine-style vents and cascading console to its exquisitely tailored seats, the new CLS takes every measure of its cabin to new levels. In comfort it's more generous, from a spacious new 3-passenger rear seat to innovations to soothe all your senses in harmony. It's visually intriguing, with multicolor LED illumination and a broad palette of leather and wood options. 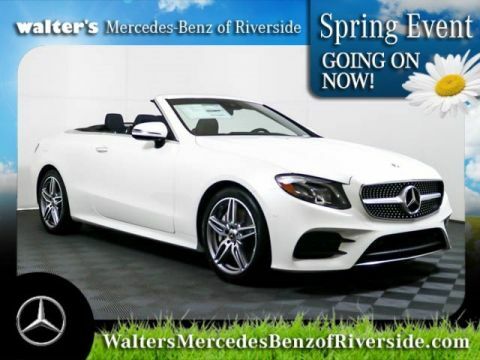 And it pairs technology with tradition as only a Mercedes-Benz can, to help you feel at once connected and free. Bold and muscular yet flowing, AMG lower bodywork enhances both aesthetics and aerodynamics. The deep front apron features large air intakes with horizontal strakes. Flared side sills bridge the wheel arches and visually hug the road, while the rear valance outlines the four round tailpipes and central diffuser insert. Radar-based technology can alert you if you're approaching a vehicle ahead, or even some stationary objects, at a speed and distance that suggest a collision is likely. As soon as you start to brake, it can automatically provide an appropriate level of braking to help prevent a collision or reduce its severity. If you fail to respond, it can also initiate braking automatically at a range of driving speeds. The system can also detect and react to crossing pedestrians at typical city speeds. The first system of its kind, ATTENTION ASSIST(R) continuously monitors up to 70 parameters of driving behavior and can automatically alert the driver with both visual and audible warnings if it detects signs of drowsiness on long trips. With enhanced sensitivity, the system can also help detect drivers who begin their trip drowsy and offer more useful information to drivers along their journey via a new dashboard display. 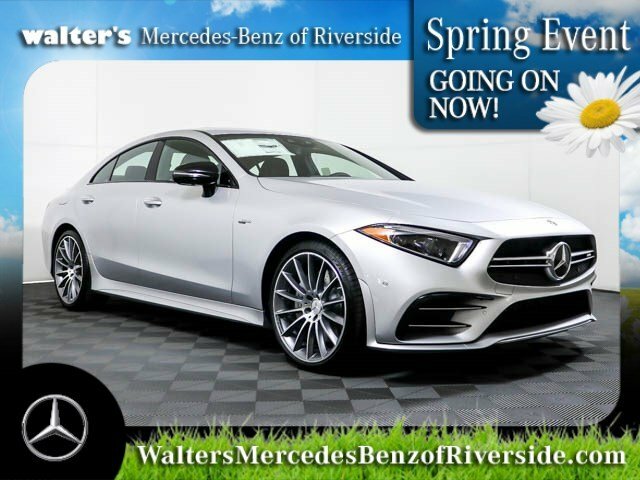 Let the new 2019 Mercedes-Benz AMG CLS 53 4MATIC impress you in person today at Walter's Mercedes-Benz of Riverside located at 3213 Adams St. Riverside, CA 92504.